Catch up on the latest news and notices from businesses and organisations in and around Harpenden. 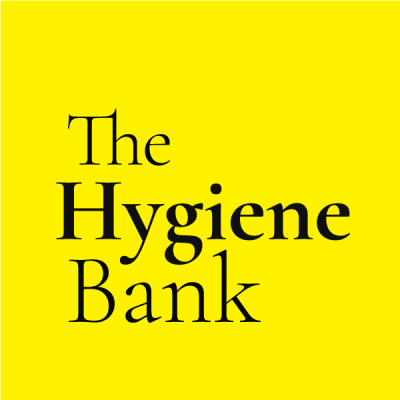 The Hygiene Bank has just launched in Harpenden. It's a UK registered charity, think food bank but for hygiene items. It is a shocking fact that 30% of children in the UK now live in poverty, and people stop buying every day essentials such as toothpaste or washing powder long before they stop buying food. The Hygiene Bank believes no one should be left struggling to wash their hair, brush their teeth, change their baby's nappy as often as needed or be unable to afford sanitary protection because of low wages, high housing costs, benefit cuts, illness, bereavement or situations like abuse. They ask the local community to donate everyday essential items such as toothpaste, shampoo, sanitary products and nappies and they deliver them to local charity partners. Donations are collected, sorted, re-packaged and distributed to those in locally in need. Harpenden's beneficiaries will include food banks, womens refuges, night shelters, family services, schools, and other organisations working to support the vulnerable and those that are struggling. There are now two drop off points in Harpenden, one at the High St church and the other at Bennett's. The Hygiene Bank are looking for more schools/scout groups/nurseries to host boxes so please do get in touch with them via their fb page if you can help.